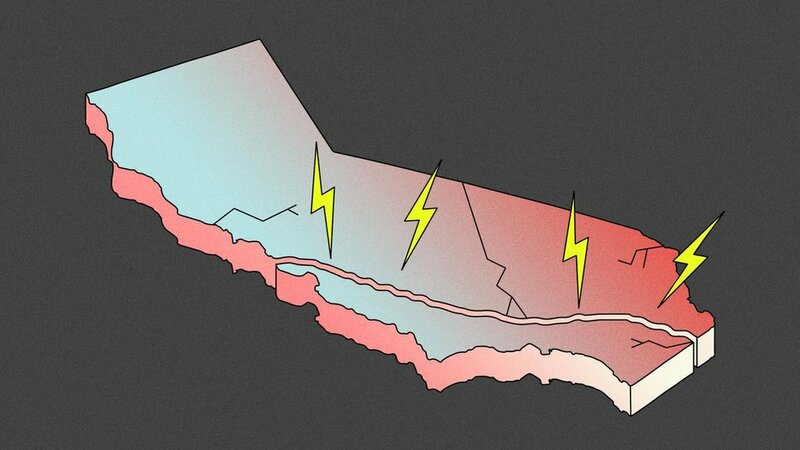 A recent article on Vice outlines what the expected big earthquake in California will look like — from the immediate, local aftermath to long-term effects — and what you can do to help yourself and your family survive it. This piece is chilling. Not only will a major earthquake on the San Andreas fault affect individuals and kill many, it will likely devastate supplies to the rest of the country as well as tank local and national economies. While we may not be able to stop the big-picture economic and infrastructure devastation, we can ensure that our families will not suffer. In fact, according to the article, single-family homes will likely fare better than most high-rises and business. However, it emphasizes how much our families are impacted depends greatly on preparation, including having water, food, cash, and flashlights ready to survive the inevitable disruption to services. And to prepare yourself, check out our articles on preparing a disaster kit. They've got great advice and will make putting your kit together easier, cheaper, and faster.